A multi-purpose plastic brush that will make short work of scrubbing away the muck and grime that can be hard to clean on boat exteriors. Soft enough to not damage your gelcoat surface, tough enough to get the job done. It’s what we use on our boats, so get one! 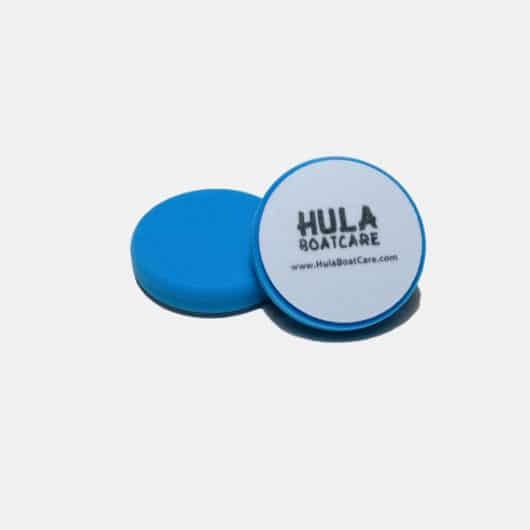 The Multi Purpose Plastic Scrub Brush is perfect for all your boat cleaning needs. Tough enough to power through the worst scum and muck, but soft enough not to damage your boat’s gelcoat surface. Get this brush by itself here, or as part of The Mega Kit: Our ultimate kit for boat cleaning, waxing, and protecting!